*Update 13/12/2016: Miller has released a second trailer, which can be viewed here. If there’s a generation that knows what it means to be resourceful, mastering your own craft with little-to-no support from the powers that be – it has to be us so-called “millennials”. From pre to post-Brexit, the fist of the government has become increasingly tight, as a result, forcing us to adapt a DIY attitude. As we are less and less frequently going down the conventional, “legitimate” routes of university, we must ensure that we are documenting and archiving this wave of creativity for future generations to explore and hopefully in the near future – write papers and conduct research and pass on beyond the realms of social media. 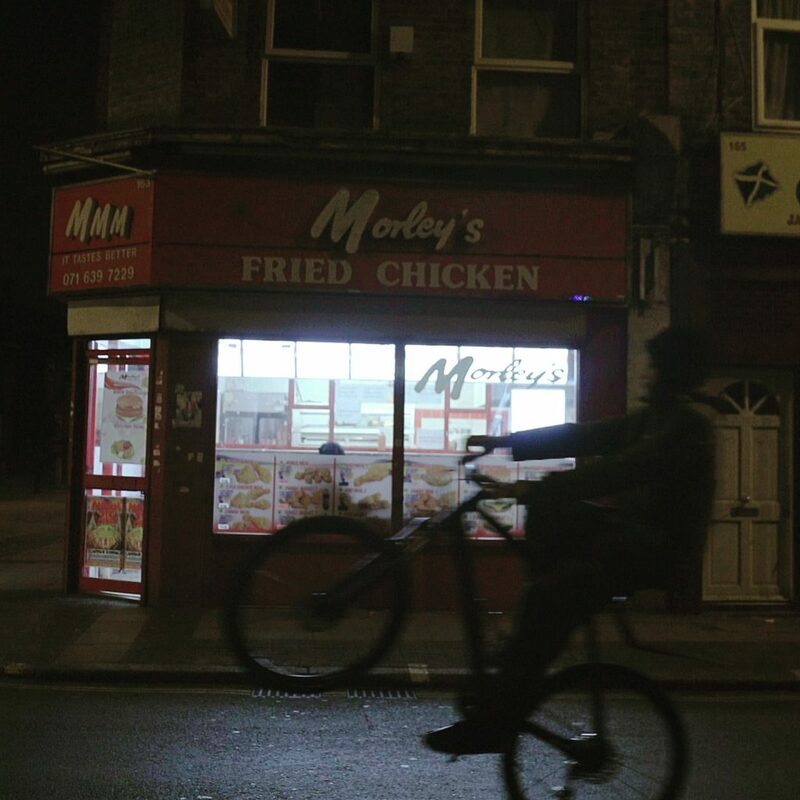 One person contributing to our archive is Nathan Miller, a filmmaker, author and visual director from east London. 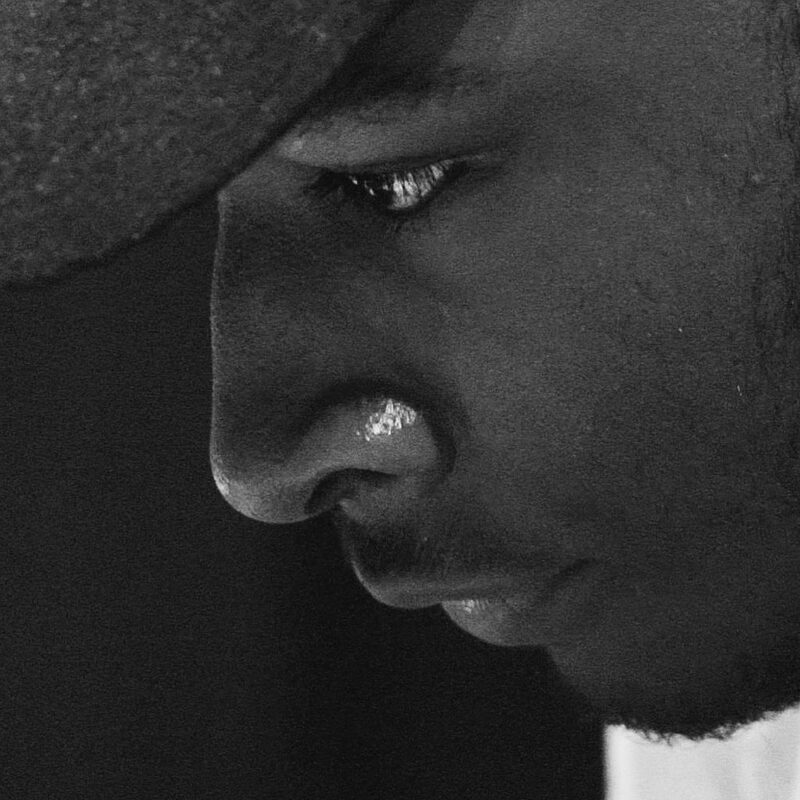 Starting out behind the camera shortly after college with his first credit, Prologue (featuring the likes of Kojey Radical and Isaac Danquah), Nathan decided university wasn’t for him and bought his own camera, then his journey began. He has given gal-dem an exclusive teaser from his next upcoming piece – LDN – due to be released in spring 2017. We spoke to him about what to expect and his motivations behind the UK music-focused film. gal-dem: What spurred you to make the decision about making a film about your hometown and the music coming from here? Nathan Miller: The decision came shortly after rounding up my most recent piece, Ciph. Whilst filming that project, many people would ask me “what are you going to do for the [London] scene.” I’ve always admired the music coming out of the UK. I think everyone in our age bracket must know a rapper or grime artist of some sort, it’s such a London thing, people spitting in a circle, simple bars “and again,” it’s very homey. But what triggered the urge to make it happen was being asked to create a documentary about the scene whilst at a very, very good gig (New Gen). I got gassed, said yes and here we are. What do you think about what we are currently doing to document the music scene in London? At the moment, documentation of the scene is very good, with people like Vicky Grout, Ashley Verse and many more. Everything is being captured in high quality, not to mention artists’ social media pages – we’re in the age of documentation. In terms of film and documentary, I guess what is lacking is a real depiction of the scene told by someone who lives among it. No real research has had to be done for this piece, I knew who I wanted to reach out to from the get-go. I know what I’m talking about, the people taking part are folk I personally know and have met before (mostly). Who are some of your key fellow documenters (film, photography, journalism) who are pushing to diversify the image of London’s music scene? I’m a big fan of Vicky Grout. My friend Neef from SBTV is another great documenter of the scene. There are too many names to mention! Of course, Link Up TV, SB.TV, Boiler Room, Grm Daily. I’m also a big fan of you guys and what you have accomplished. British music and the sub-cultures that surround genres are inextricably linked – will you be delving further? Absolutely, LDN hasn’t just been shot in studios and shows, I’m spending time with artists, and so foreign viewers will get a close-up look at what it means to be British: tower blocks, Morleys, sitting on the back of buses, and so on. I’m in the field with those taking part. Grime has been very topical in the last two years with the rise of Stormzy and Skepta and huge commercial platforms co-signing the genre after a long decade of it being primarily underground. It has been frequently portrayed as a monolithic story for young black boys in inner city environments. Why do you think it’s suddenly boomed? I think the proliferation of technology has played a huge role in the success of the grime scene here in London. The internet has cleared the runway for artists to touch international audiences. This has been amplified by the US co-signs, particularly by Drake and Kanye West. But what is interesting is that the co-signs are having long term effects on the scene, there are totally different markets grime artists can explore – I’m specifically referring to Tokyo and Toronto – these cities really show love. Do you think it’s a good thing it is on the come up – are there dangers to be weary of (like gentrification or saturation of the industry)? There could be negative effects as suggested but I do think the benefits outweigh the negatives by far. Knife crime is a much lower percentage than it was when we were teens, I think the music has a role to play in that. Whether or not we like to admit it, Drake knowing every word to a song by a bunch of boys from south London is inspiring. I also feel that the bigger the scene gets, the less we care about the co-sign. A lot of British artists during the noughties (like Estelle, Terri Walker and Shystie) – and still today find themselves having to go to the US to be noticed and then return for their homecoming after discovering fame. You went to New York for your documentary on DJ Cipha Sounds – and came back with some motivation for this piece. Dizzee performed Boy in da Corner in NY first before locking it off in Stratford last month. What is it about British audiences that we take so long to appreciate our home-grown talent? Do you think there’s been a shift in attitudes to this in line with the uprising of Grime? I can’t speak for Dizzee and Estelle but for me, the fact that I was in NY filming meant something to a lot people, especially due to my age. To go to a foreign country on your own expenses to create, by default – shows heaps of determination and so people were more open to working with me. I told Peter Rosenberg I wanted to shoot a documentary on Cipha then 3 or so months later I was with them in NY, he was like “oh hey! You’re here…” I do think there has been a shift in attitude thanks to Grime but it still doesn’t change the fact that people keep to themselves. It’s not what you know, it who you know and more importantly – who knows you… again, it’ll take a strangers co-sign to get your friend to co-sign, it’s part of the game. What excites you most about this piece? The people taking part! I have a lot of people taking part in this, some of which random and unexpected – I’m waking up to confirmation emails daily. It’s also my best work to date in terms of cinematics and quality. Ciph was very much like a VH1 style documentary with heaps of source footage, not very cinematic but nice story telling. LDN is all original, shot in 4k, I have very talented friends that are helping me out. Not to mention, it’s something people have requested. I’m telling stories of the people who aren’t the go-to faces. I want to document the UK’s favourite artists’, artist, photographer etc. I’m throwing up my money and time to produce this. This isn’t an assignment by a bigger company; I have total creative control and good intentions. Keep up to date with Nathan Miller on Twitter and Instagram, where he will be sharing some behind the scenes content of the upcoming film, LDN.